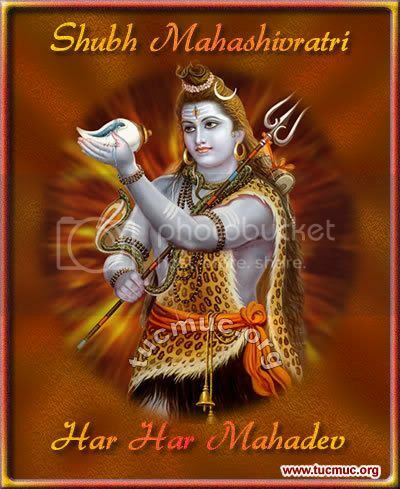 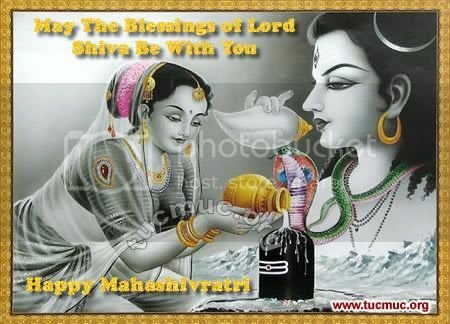 here we are providing Happy Mahashivaratri images. 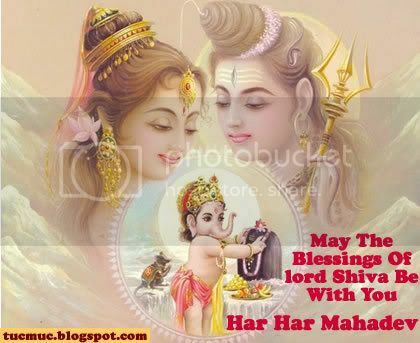 Shivaratri is celebrated on the 6th night of the dark Phalgun (Feb or March) every year. 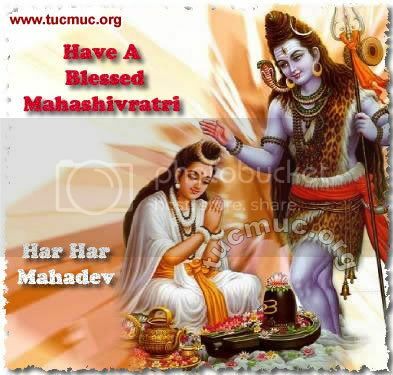 Mahashivaratri Festival or the ‘The Night of Shiva’ is celebrated with devotion and religious fervor in honor of Lord Shiva, one of the deities of Hindu Trinity.